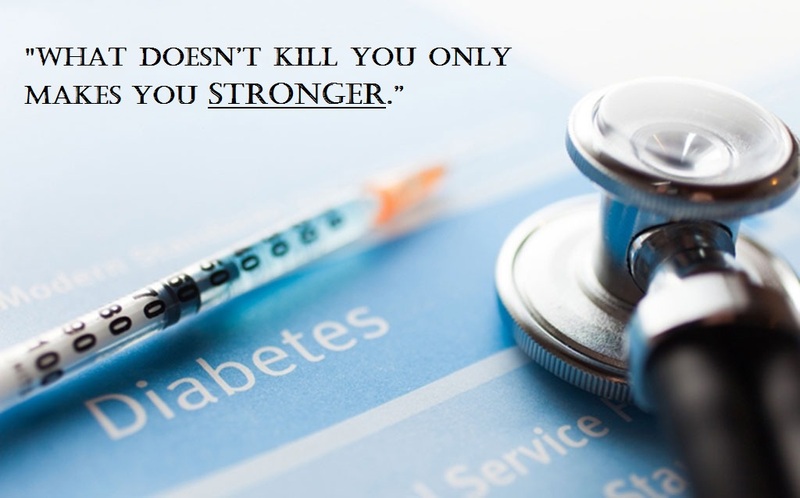 Are you searching for some Diabetes awareness quotes? 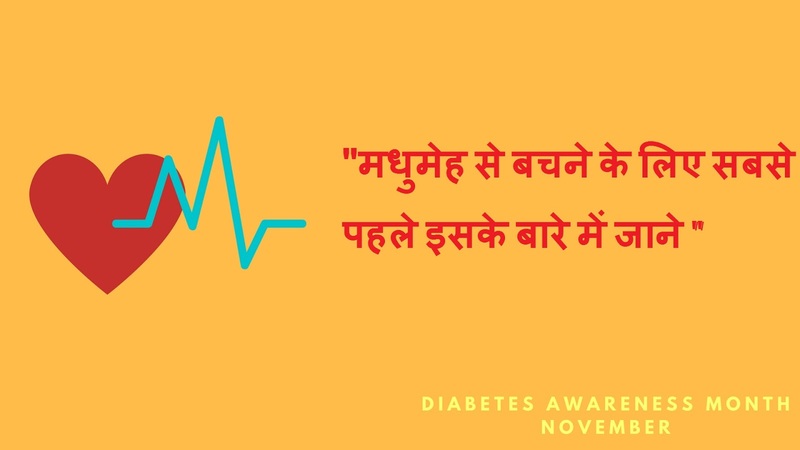 Here are some unique World Diabetes Day slogans in Hindi and English. 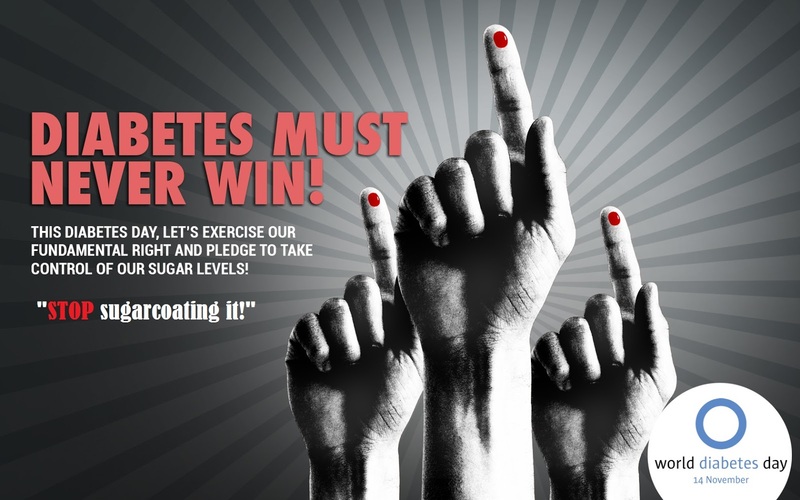 A human body is said to be suffering from diabetes when it has a very high blood sugar/blood glucose level. Our body absorbs glucose from the food we eat with the help of a hormone named Insulin secreted by the pancreas. If the insulin named hormone is not properly secreted or not secreted at all within the body then it causes the glucose to remain in the blood and fails to reach the body cells. This causes several major problems in human body. If glucose level above acceptable rate remains unmonitored or not taken proper care of then one can suffer from kidney disease, heart disease, stroke, dental disease and even foot problems. For such kind of slow killing conditions caused by diabetes, World diabetes Day is observed for spreading awareness on diabetes on every 14th of November. This day is specially selected as it is also the birthday of Frederick Banting who contributed to the discovery of insulin in the year 1922. 2. 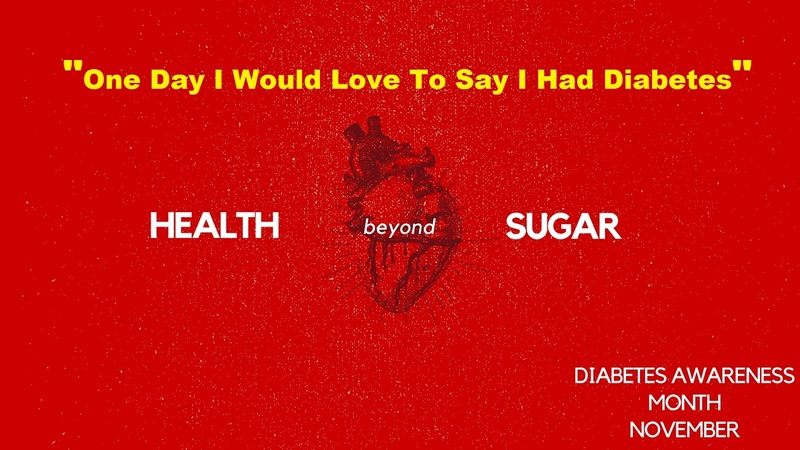 "One Day I Would Love To Say I Had Diabetes." 3. " मधुमेह से बचने के लिए सबसे पहले इसके बारे में जाने "
4. 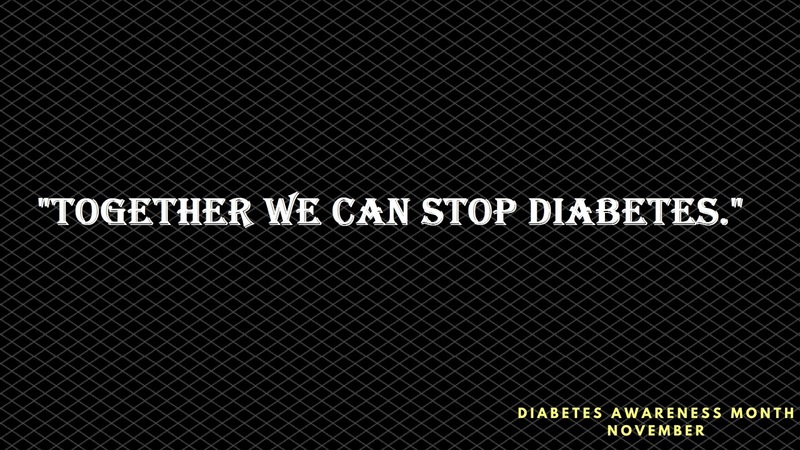 "Together We Can Stop Diabetes." 5. 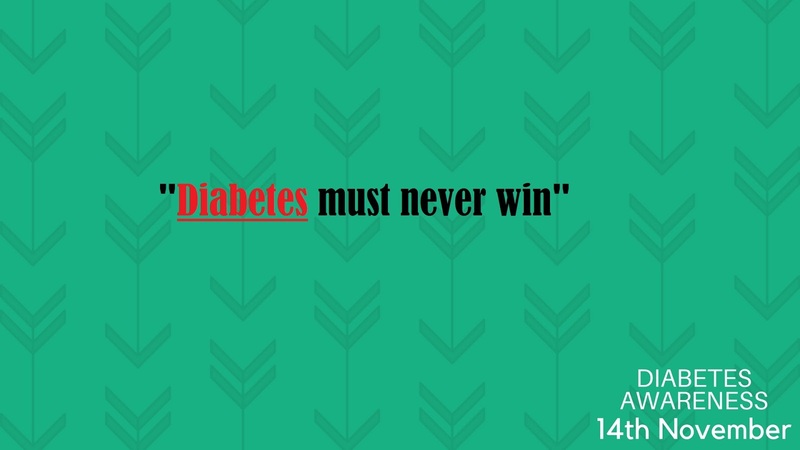 "Diabetes must never win"
7. " 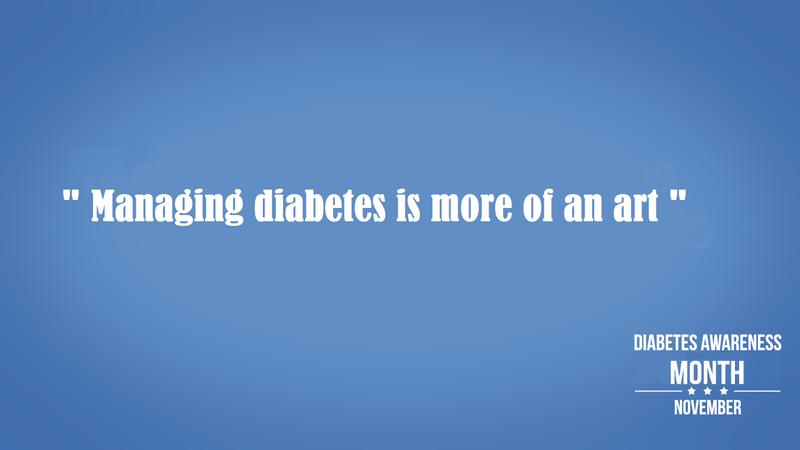 Managing diabetes is more of an art "
8. 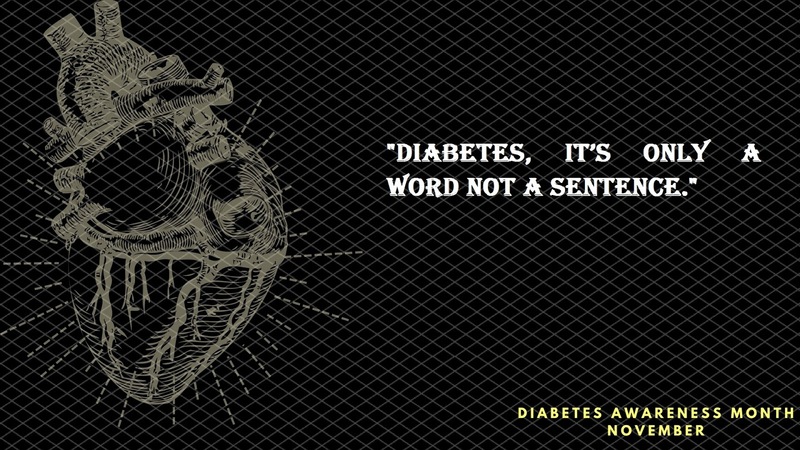 "Diabetes, It’s Only A Word Not A Sentence." 9. " 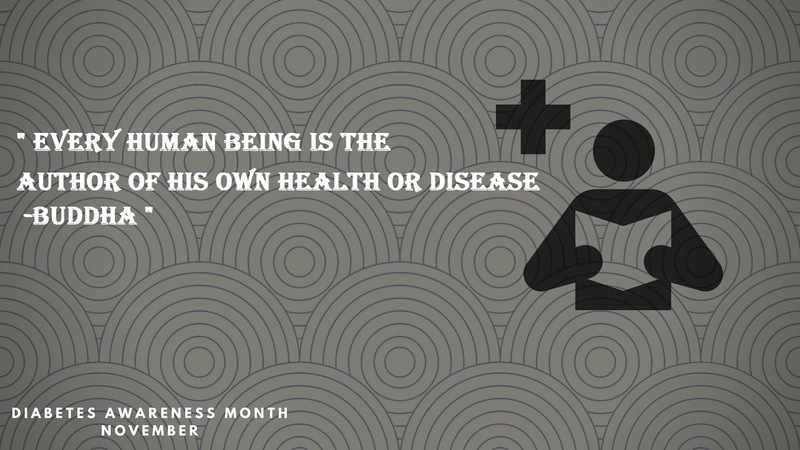 Every human being is the author of his own health or disease-Buddha "
10. 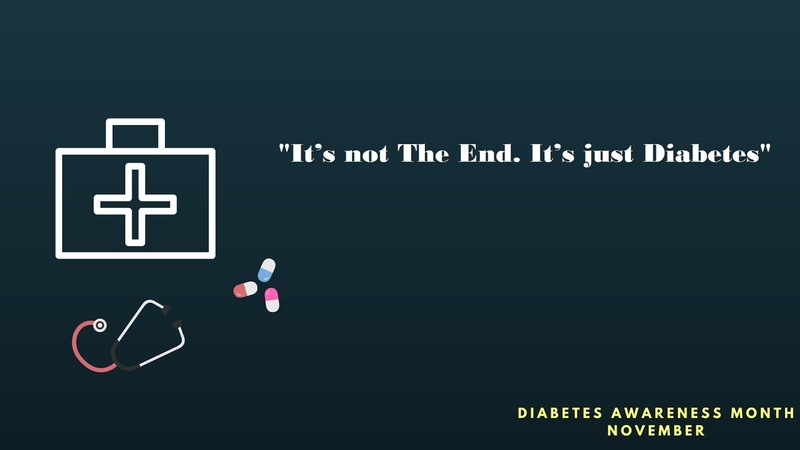 "It’s not The End. It’s just Diabetes"